“This is a very significant achievement. It shows that German investment in renewable energy sources is changing the way the country will get its power in future,” said Esther Frey, Director of Energy, Construction and Environmental Technologies at Germany Trade & Invest. 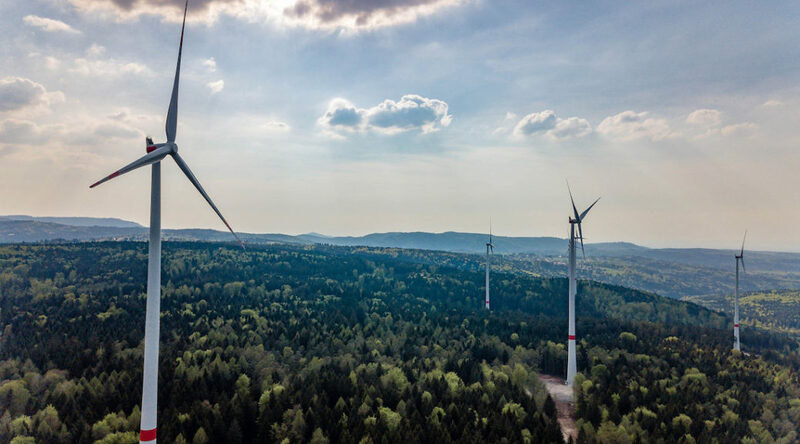 The wind sector supplied much of Germany’s renewable energy during the first quarter of 2019. It provided close to 29% of the nation’s electricity in January, 24% in February and a whopping 34% last month. Biomass produced more electricity than hard coal in March, 8.1% of the nation’s electricity as opposed to 7.4%. While Solar energy produced 7.3%, this number wil grow as summer comes upon us. Prior to 2018, Germany’s #1 source for electricity was coal. Thanks to more an above-average sunny year, renewables produced as much electricity as the combined totals for hard coal and lignite last year. Germany would appear to be well on its way to obtaining 65% of its electricity from renewables by 2030.